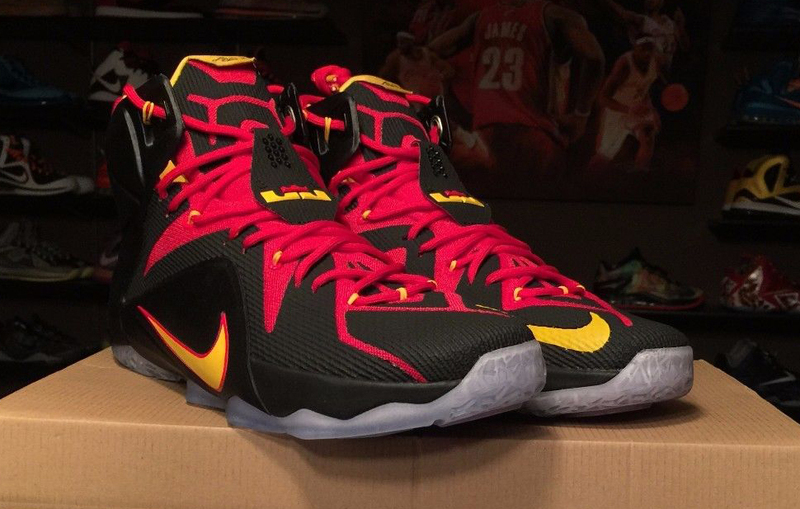 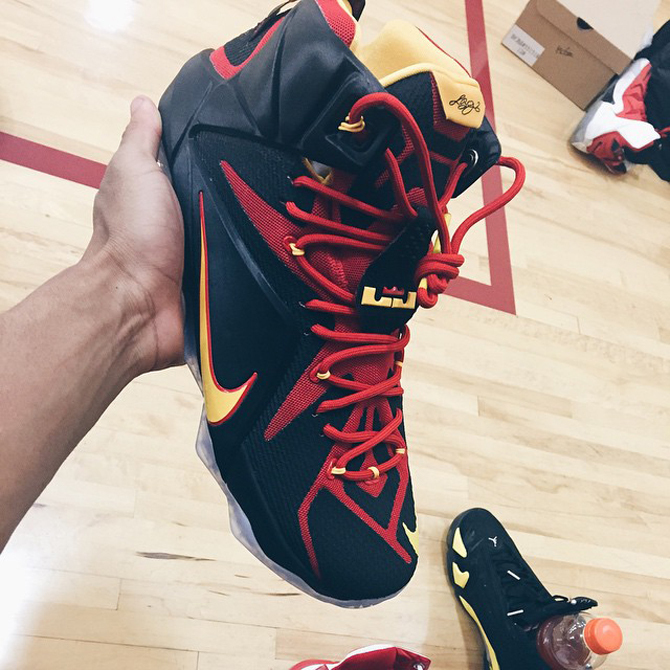 The season of high school LeBron 12s continue with another pair for the athletes at Fairfax High School in Los Angeles. 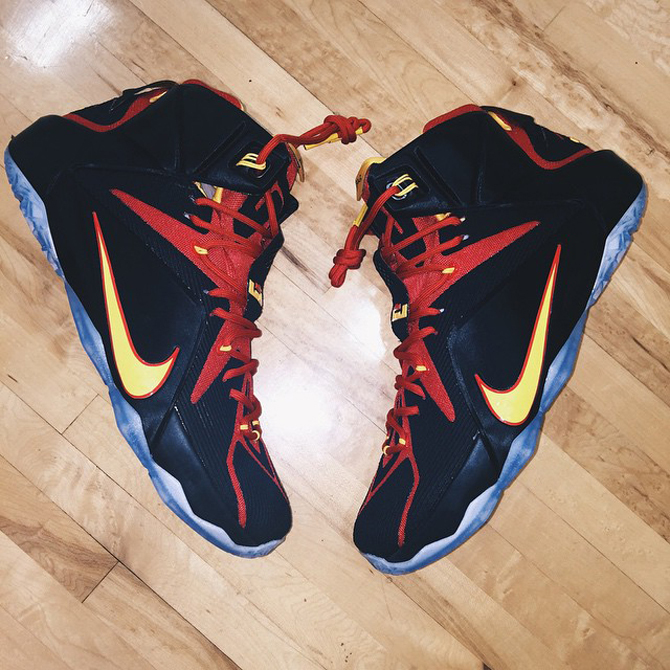 The sneaker is the complement to the LeBron 12 "Fairfax" previwed back in February, and matches with the school's away uniforms. 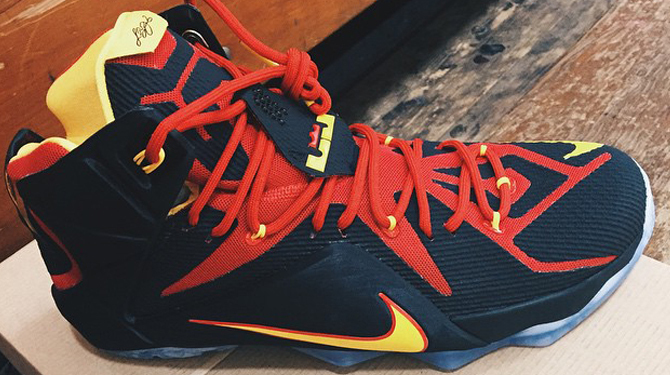 LeBron himself has worn some of these high school player exclusives in the past, but none of this year's pairs have shown up on his feet yet. 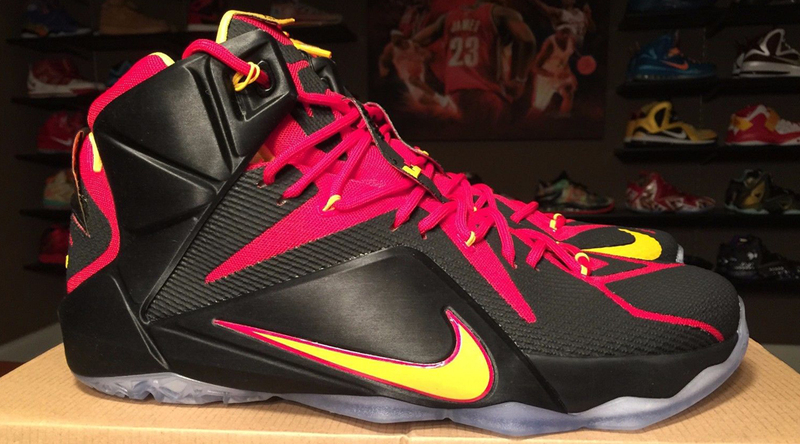 Like the rest of this year's crop of high school Nike LeBron sneakers, this pair doesn't have wear any of the logos of the connected schools. 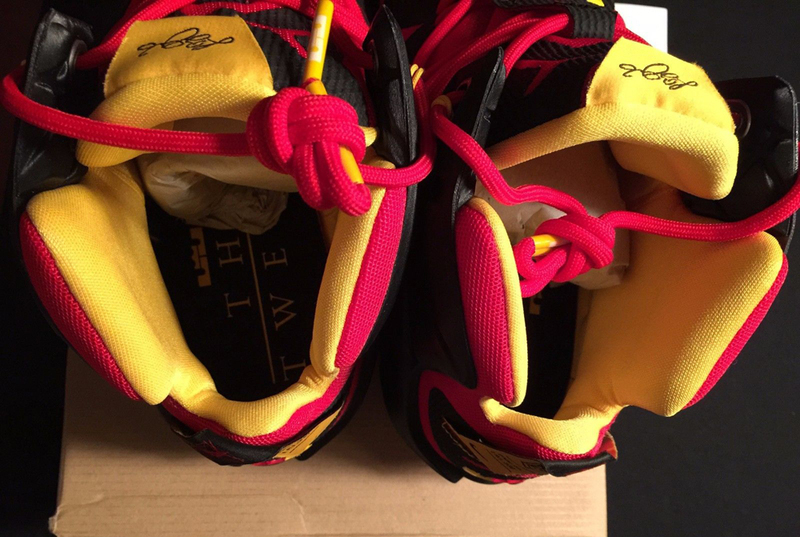 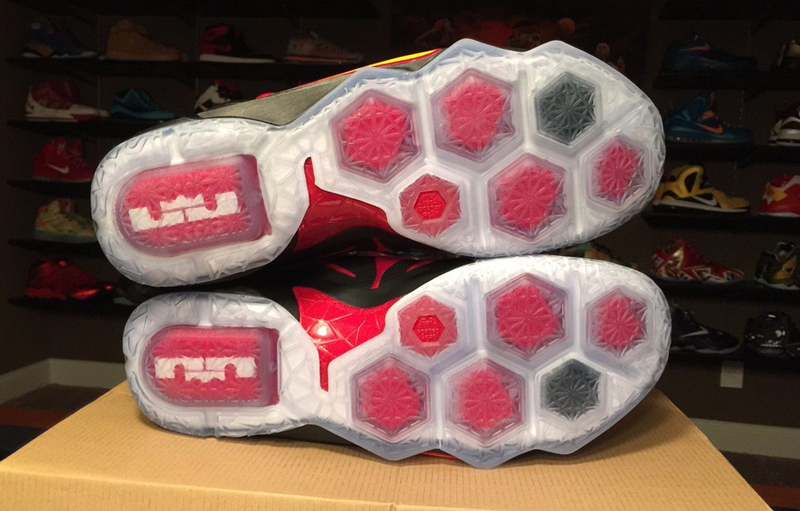 UPDATE 6/15: More on this "Fairfax" LeBron 12, which recently hit eBay.